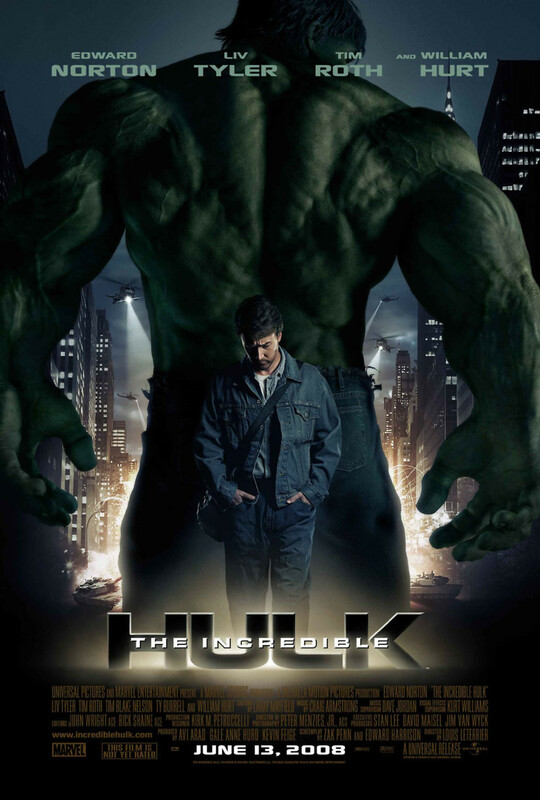 The movie The Incredible Hulk is based on the popular comic book series and animated television show. It tells the story of Dr. Bruce Banner who is transformed into a giant green-skinned creature whenever his blood pressure gets too high. This is a result of a gamma ray experiment gone wrong. He is searching for a cure while on the run from those who want to capture him. As he nears a solution, he is forced to confront a new evil creature, The Abomination. You will be on the edge of your seat as you watch to see whether he will find a cure and, at the same time, vanquish The Abomination.